KUSCO is pleased to announce the due date of 2nd QT of KUSCO proposal. For those of you who are planning to have conferences, meeting, etc during 4/1/19 ~ 6/30/19, please submit the proposal by February 15th along with form attached. The maximum amount of support per proposal is around $3,000. This can vary depending on the number of proposals received and budget status. 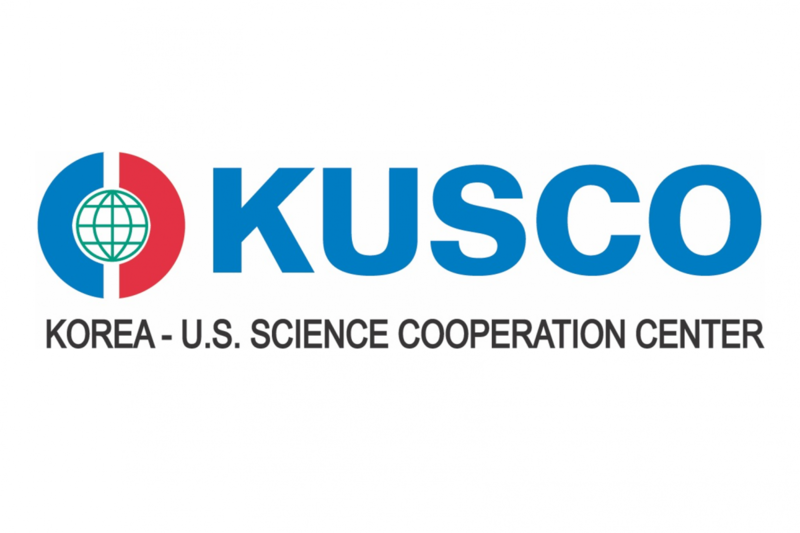 For more detailed information, please visit our website and contact Woojin Chang, S&T Program Manager at KUSCO.